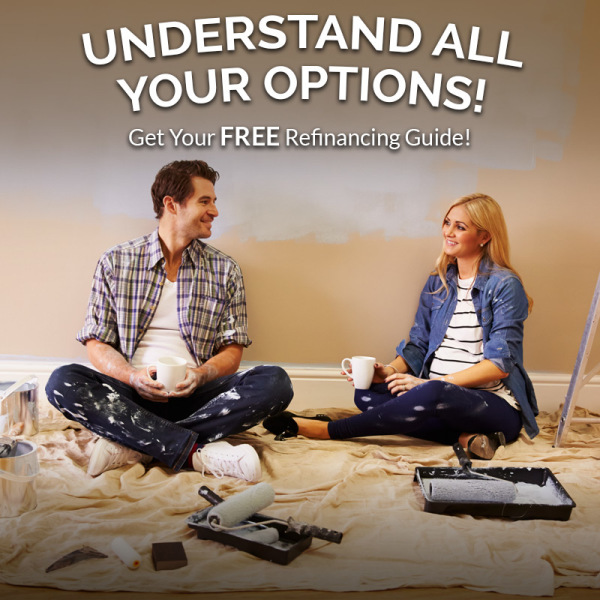 Check out our information home loan guides below for people looking to optimise their home loan and to build their property investment portfolios. 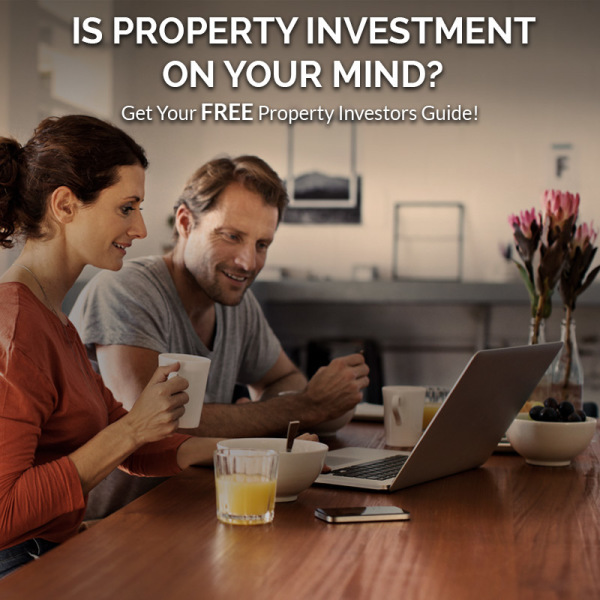 Is property Investment On Your Mind? Follow our blog or visit our facebook page.